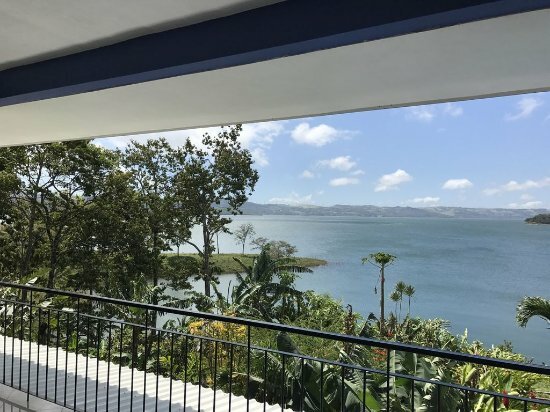 Restaurant by the Lake Tinajas Arenal displays breathtaking views of this amazing Lake. It’s one of the few restaurants that many locals and travelers dream of visiting in their lifetime. So, though it is a hidden spot, the clients patiently go an extra mile just to find this treasure. The foods and drinks are also excellent. If you are around Nuevo Arenal, this is the right place for you. Since it easily gets crowded, you’d better go there early. Los Platillos Voladores is a fantastic restaurant, based in Nuevo Arenal, offering the best Italian food in the entire area. The spot is suitable for breakfast, lunch, and dinner. All the foods are well thought out to meet your needs. Given its popularity, the restaurant easily gets full; you do well if you make a reservation. 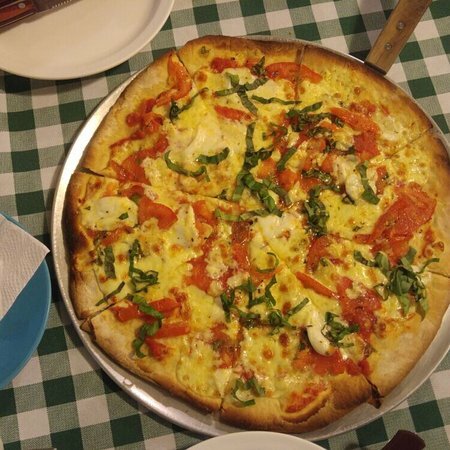 The menu is very extensive; it offers unbeatable dishes, such as pizza, ravioli, garlic bread, ham, lasagna, pasta carbonara, prosciutto, gorgonzola, cheese, parmigiana, salami, Caprese salad, and more. The food is served in large portions. Unless you share it with a friend at the table, you will not finish it. Otherwise, you can take it home. All the foods are perfectly prepared with the freshest ingredients. As you try them, you will like them all. The garlic bread is so tasty. No other bread out there can beat it. Plus, you can’t miss the flavorful prosciutto. It’s authentically Italian. If you like pasta, you can either order pasta carbonara or pesto pasta. They have a lot of cream and a great flavor. Moreover, you can order any beverage you desire—wine, coffee, cold drinks. The restaurant is run by Italian Nanas. So, it offers authentic Italian foods. Whether you are from Italy or from any other country, you will have a wonderful treat. As clients order their favorite food, the waiters bring it in time. Could there be any complaints about their orders, the staff is always ready to arrange for other delicious dishes to suit their taste. The owner is very generous. He even offers a yummy hot sauce with your entrée; this sauce is free of charge. And, the prices are really affordable. 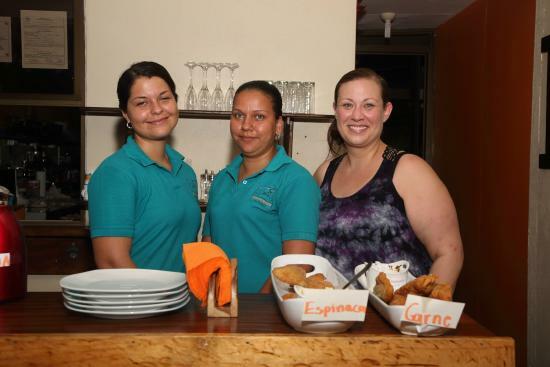 Based in Nuevo Arenal, Casa Paniagua is a family-owned restaurant that offers popular and unique services; it offers family and wedding dinners. So, you might as well make a reservation for a wedding dinner. 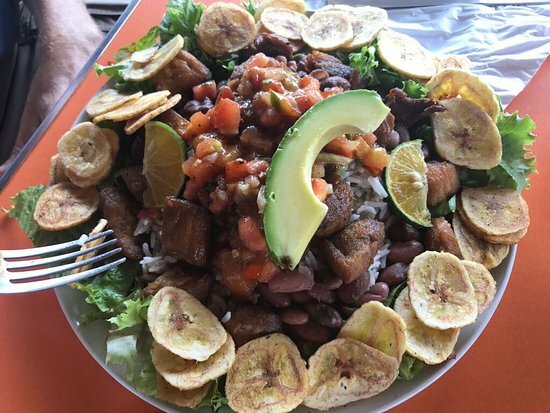 The restaurant offers plenty of tasty dishes; the menu offers a fresh toast for breakfast, huevos rancheros, empanadas, coconut, banana chocolate cake, chicken wings, salmon, steak medallions, pineapple, and more. The food is dished up in large portions. So, you don’t need order more food to get full; just one order will get you satiated. You should try the salmon blended with a passion fruit. What’s more, bacon and fresh toast are out of this world. Aside from eating your meal, you will have a privilege of enjoying a wedding dinner. For breakfast, you can order large burrito, which is filled with fresh ingredients. Every food is wonderfully prepared by the restaurant’s connoisseur. The unbeatable food is one of the contributing factors for clients to return for more—no matter how common these foods are, their taste is above average. Plus, you will love the amazing, tasty drinks. The staff is both friendly and attentive to clients. Customers are kindly welcomed, shown where to sit and offered tasty drinks. Then, the waiters quickly take their orders and deliver the food in a timely manner. Could there be a new client having a hard time choosing the right meal, the servers offer to help them by recommending some of the best foods—the most ordered dishes out of the spot. The owner always comes to make sure every customer is satisfied; he even sits down and chats with them. 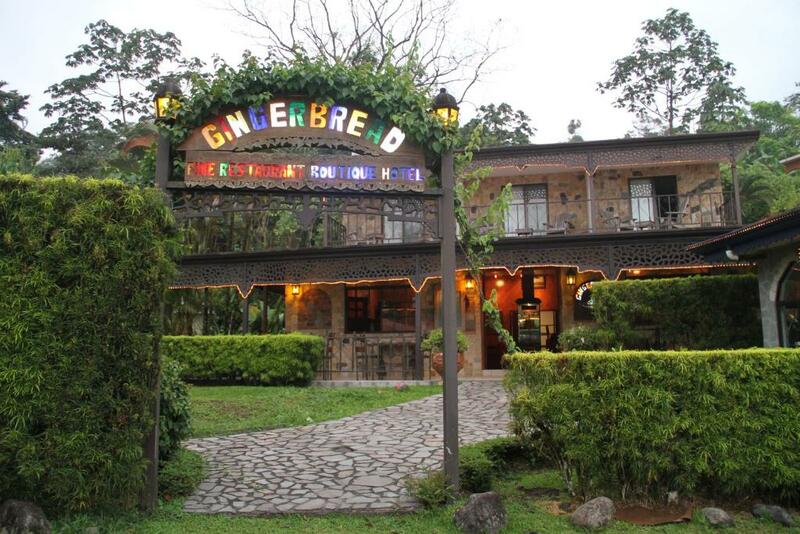 If you are looking to celebrate an anniversary with amazing food, Gingerbread Restaurant, situated in Nuevo Arenal, is the right place for you. It is suited for couples, family, and friends. Given its wonderful food and services, you will be glad you found this treasure, which, in reality, has no equal in the world—you’ll wish you lived there! It usually takes two or three hours of driving to get there. Yet, you won’t regret it! As you go in, you will see the menu stuck right on the front door. It offers the following dishes: pork medallions, creamy sauce, potatoes, fresh salad, soup, shrimp, mushrooms, tuna poke, ribs, cannelloni, and much more. You will love the great appetizers on the menu; you can start with the delicious mushrooms. Then, you can order the tasty duck quesadillas. You will also love the braised lamb. You won’t want to miss salmon, nicely prepared by the owner. Given their excellent cuisine, you will love even the food you used to dislike at home or elsewhere; you will realize that the only problem is that people just didn’t know how to prepare it well—the dishes are undeniably delicious. You can also request cocktails, bottles of wine and beer. The food and the beverages are sold at an affordable price. The staff is so kind that they welcome clients and guide them to their table. They also explain them their menu. Given that the food is served in large portions, the clients are encouraged to order only what they can finish. So, the first thing the servers do is ask if they are hungry. This will ensure that they receive the right amount of food. The owner also recommends the best food—you will love it!